Pure Green Express Blog - How to Get a Medical Marijuana Card in Canada? How to Get a Medical Marijuana Card in Canada? Canada has finally legalized marijuana for medical purposes. Hence, people are provided with the opportunity to go ahead and experience the benefits that they can receive in the long run. However, you need to be equipped with a medical marijuana card in order to be eligible to keep marijuana along with you. That’s the main reason why you need to understand the process of obtaining medical marijuana card Canada. The medical experts have identified that marijuana is ideal to treat certain diseases, which cannot be healed with traditional treatments. But if you are planning to consume medical marijuana because of its medical properties, you will be asked to get a Medical Marijuana Card. This article will let you know how to apply for a Canadian medical marijuana card in a step by step manner. First of all, you need to check whether you are eligible to obtain a Canada Medical Marijuana Card because it is the most convenient method available for you to get a one. If you are affected with hepatitis, HIV, Alzheimer’s disease, Crohn’s disease, ALS, severe nausea, epilepsy, seizures, multiple sclerosis, glaucoma, chronic pain and cancer, you are eligible for a card. You just need to get a recommendation in order to obtain a Medical Marijuana Card with the above-mentioned health conditions. In case you have the symptoms associated with these illnesses, you will have to be diagnosed in order to get a recommendation. As mentioned earlier, being affected with one of the above-mentioned illnesses is not enough to get your hands on a Canada Medical Marijuana Card. That’s because you need to be equipped with the recommendation of a doctor in order to get the card. You can simply visit your primary caregiver and ask for a recommendation. Or else, you can look for a medical marijuana evaluator in your local area. It can even be an M.D., a homeopathic doctor or a naturopath. Going through classifieds or conducting a research on the internet can be considered as most convenient methods available for you to search for a Medical Marijuana Evaluator. The next process is to submit your application for Canada Medical Marijuana Card. But before that, you need to go through the state’s guidelines. During the application process, you will also be asked to upload a photo ID and the sign off of your physician. Moreover, you would need to take a print out, sign and upload a form, by promising that you would never abuse or sell marijuana that you get in the form of medication. The application process to obtain a Canada Medical Marijuana Card is only available online. All the required information about the application process is available online and you can refer them when you encounter an issue in the middle of the process. Once you obtain a Canada Medical Marijuana Card, you would need to visit one of the licensed dispensaries in Canada in order to get your medicine. You can also get to know about all the dispensaries through the internet. As a patient, you will be able to give marijuana to another patient, but it should not be done for money. If you follow the above-mentioned steps, getting a Canada Medical Marijuana Card will not be a difficult task for you and you will not have to face any legal issues thereafter. Since marijuana is now legally accepted in Canada, you will get the opportunity to obtain a Medical Marijuana Card with less hassle. However, you need to talk with your doctor and get a written recommendation, stating that the use of medical marijuana can provide some relief to your health condition. If you are not in a position to get a recommendation from your doctor, you can contact the Hemp and Cannabis Foundation. They have established marijuana clinics in different states, where the usage of marijuana is legal. They will direct you to get in touch with one of their doctors. It is even possible to get a recommendation from a doctor, who lives outside United State. However, you need to reside in that particular country to get the Medical Marijuana Card. Each and every state has a list of conditions which are approved for the use of medical marijuana. Before you obtain a Medical Marijuana Card, you need to check whether you are qualified to have a one. In case if you don’t qualify, you can send a request to the health department for an exception. 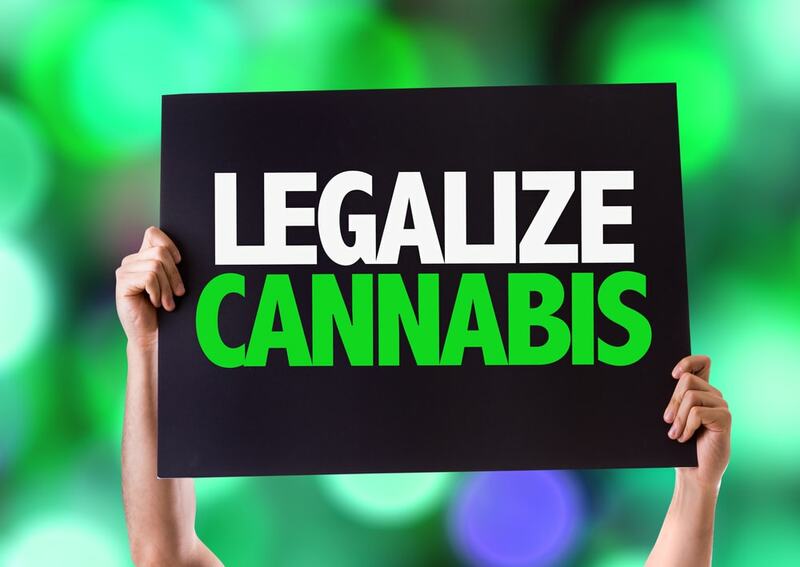 Almost all the states which have medical marijuana programs have a registry system which allows law enforcement agencies to verify that a specific individual is legally allowed to grow, use and transport marijuana. Possessing the Medical Marijuana Card will help you to stay away from the state level criminal penalties in a convenient way. Even though you are legally qualified to have medical marijuana with a Canada medical marijuana card, there are some limits. For instance, Oregon allows the people to keep up to 24 ounces of marijuana along with six mature and eighteen immature plants. You need to double check your limits and follow them in order to stay away from confusions. There are some states which prohibit the home cultivation of medical marijuana, so if you are living in such a state, you should not cultivate them in your home garden under any conditions. The Medical Marijuana Card you get is only valid within the state you reside and you will not be able to use it anywhere else. Having a good idea about these restrictions can help you to enjoy the medicinal benefits of marijuana, thanks to marijuana medical card. If you want to get a medical marijuana card in Canada, you need to have a document (medical history) which proves your diagnosis. ID is also required. To make it short, this article is enough for you to know about medical marijuana card and how to get it in Canada.